• Participating in all three sessions gives you the opportunity to learn and practice all the mental tools you need to significantly improve your mental fitness. We will rotate the three sessions throughout 2018. (The next one—Practicing High-Performance Mindset—will be available on August 3 for registration). What if I want to attend but the dates you currently have don’t work for me? Check back! 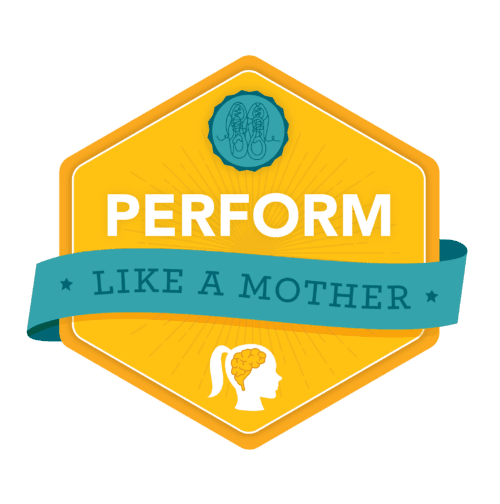 We’ll have a Perform Like a Mother webinar nearly monthly. Check this page for upcoming session dates, and here’s the order page for upcoming sessions.